Bullchef, The Bulalo Chef is perhaps one of the best bulalo restaurants in Metro Manila, probably in the Philippines as well. 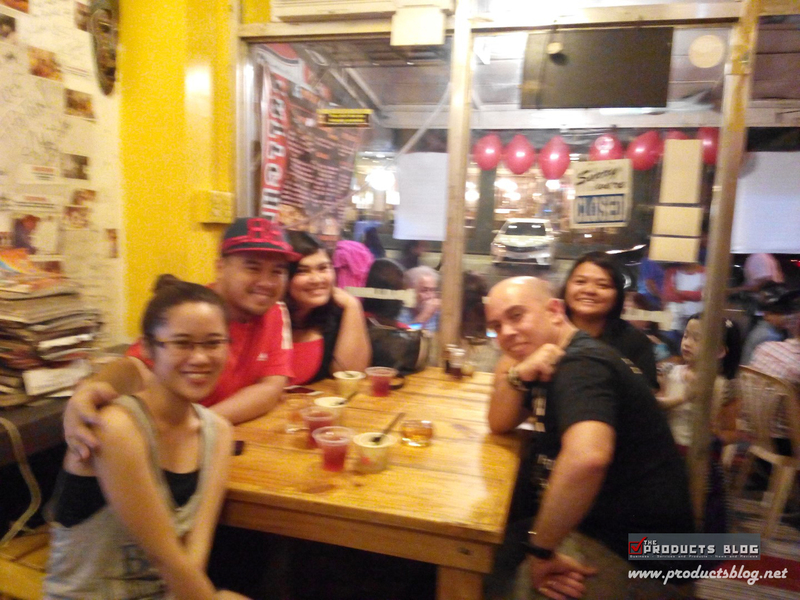 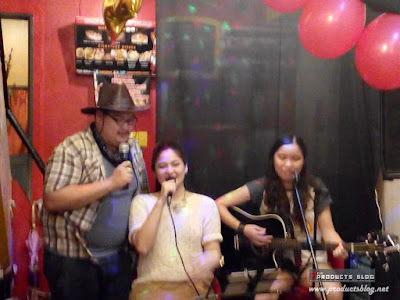 Just this July 15, 2015, the famous restaurant at Kapitolyo, Pasig City turns 4 with glamour as their share their success and their recent placement in Spot.ph’s “Top Ten Sinigangs” with their Asimbull. 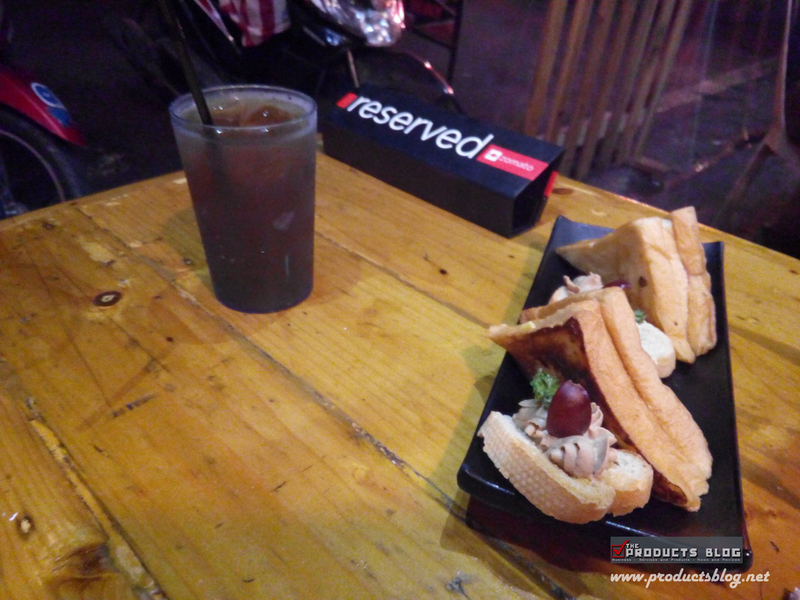 I was introduced to Bullchef during a Zomato Foodie Meetup and it was in fact one of the best meetup and longest as well. 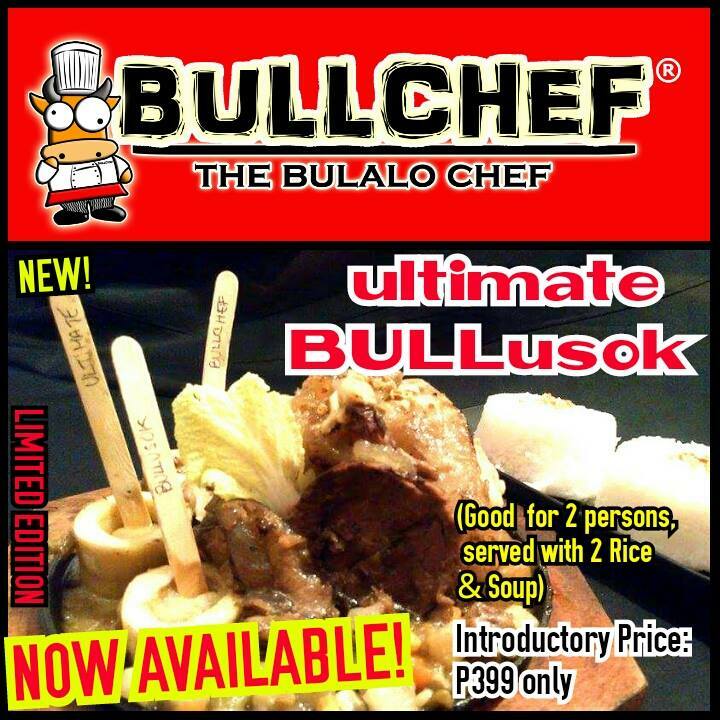 We were able to take a taste of almost all of their dishes including their best seller “Ultimate Bulalo.” Bullchef prides itself with its cool menu names as well as the distinctive taste and customization of the preparation of their Bulalo. 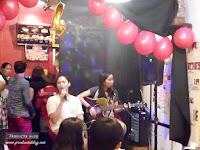 Their 4th year anniversary was packed with music and performances from some of their friends including the launch of their new jingle, a cool and pop-oriented song. I personally like the old one since it is easy to memorize but the new one is better when it comes to playing it constantly. 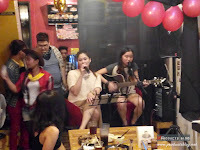 It has that feeling of listening to a lullaby music which sooths your mood and helps you to eat and dine well. 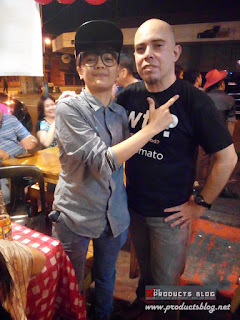 Epey Herher, the Grand Champion of That’s My Tomboy was present during the event and had such a lovely and very good performance. 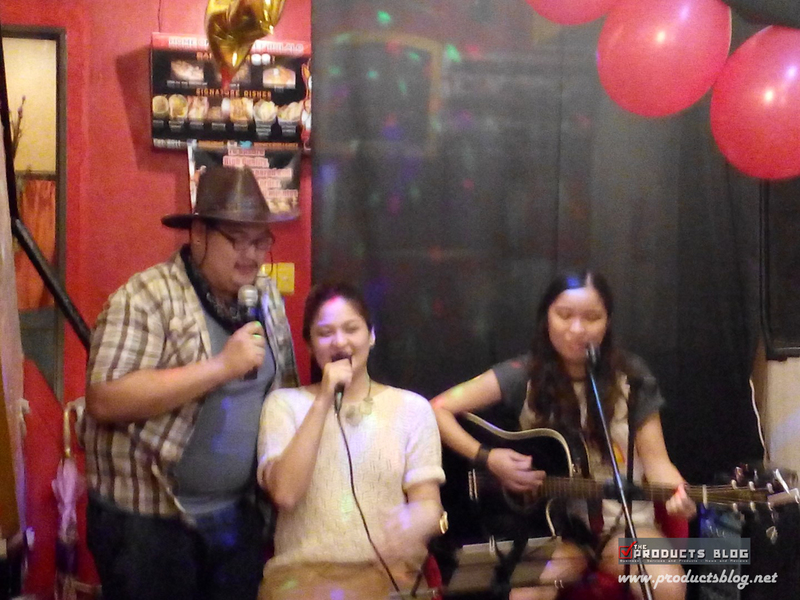 Chef Jeremiah and her sister, who happen to be a professional artist and singer also gave a very heartwarming performance. It was a night of food, music and liquor. This visit also gave me a personal relationship with the owners of Bullchef since I get to know them better. 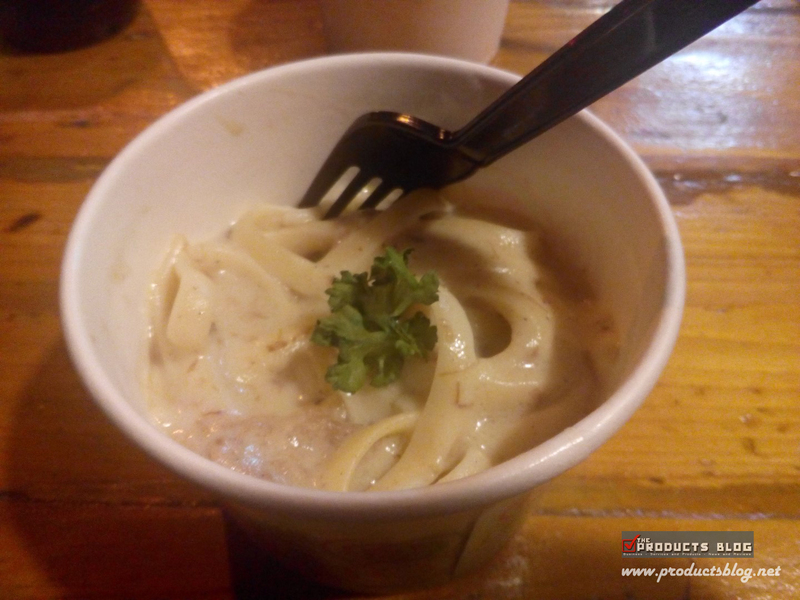 Chef Jeremiah’s parents were Kapampangan’s and according to his father, Kapampangan’s really love to cook and they developed that distinctive way of cooking, which I definitely agree. 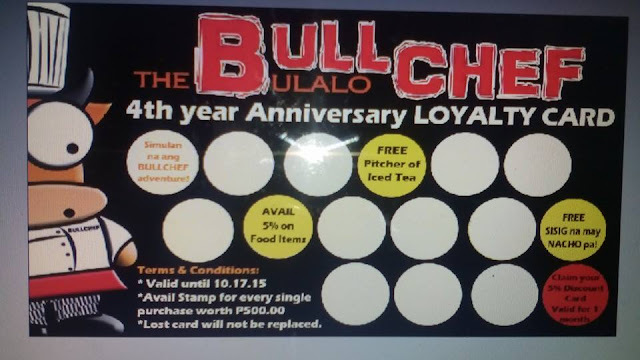 If you happen to be near Kapitolyo in Pasig City or you want to experience something that will really make you love the food you ear then I really recommend Bullchef. What to expect from Bullchef this year? 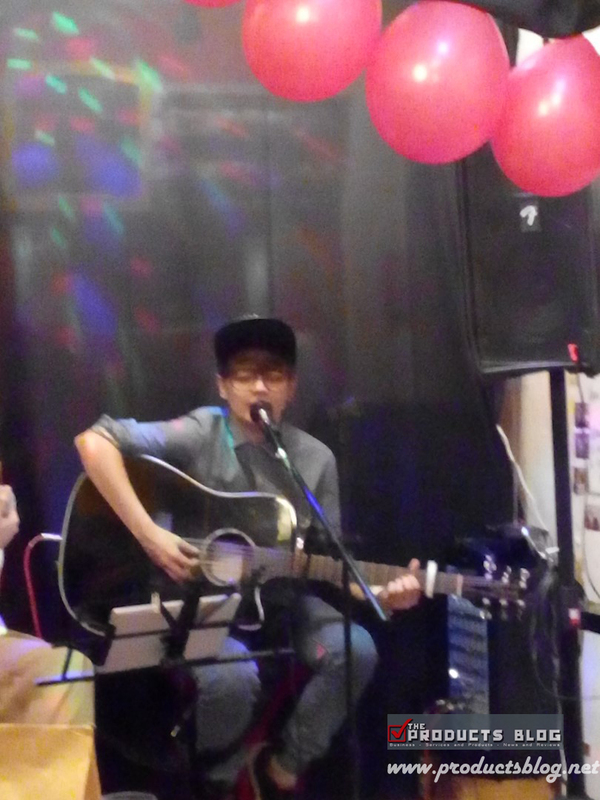 Well let these 2 photos give you some idea. 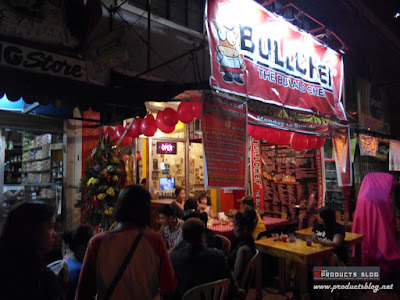 Check out my review of Bullchef, The Bulalo Chef at Zomato. 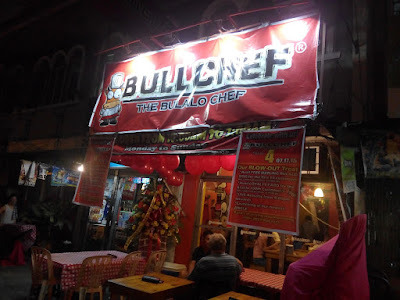 Have you been to Bullchef? 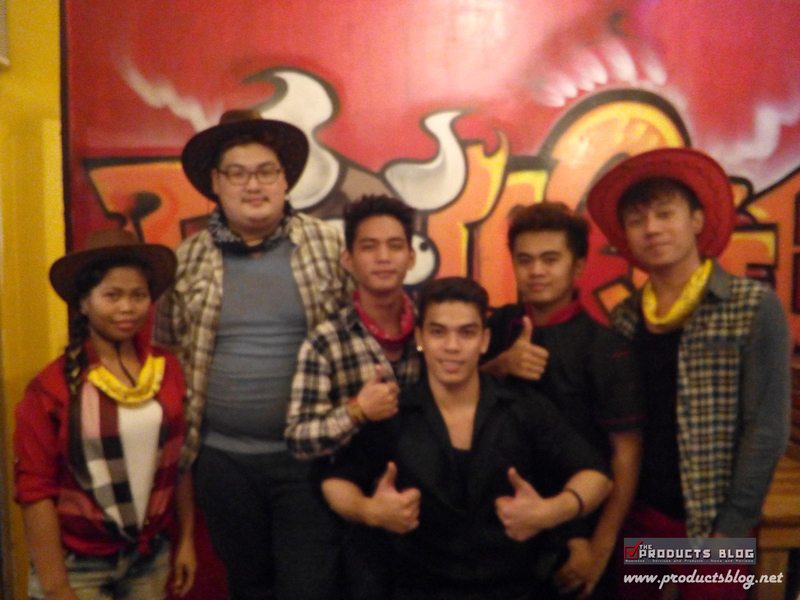 Send us your comments.